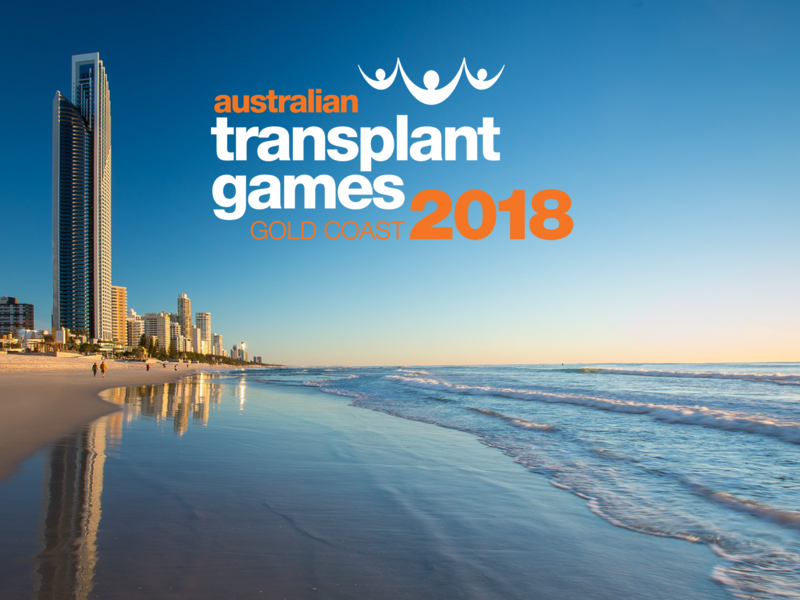 Health Minister & Mayor announce ATG Gold Coast! 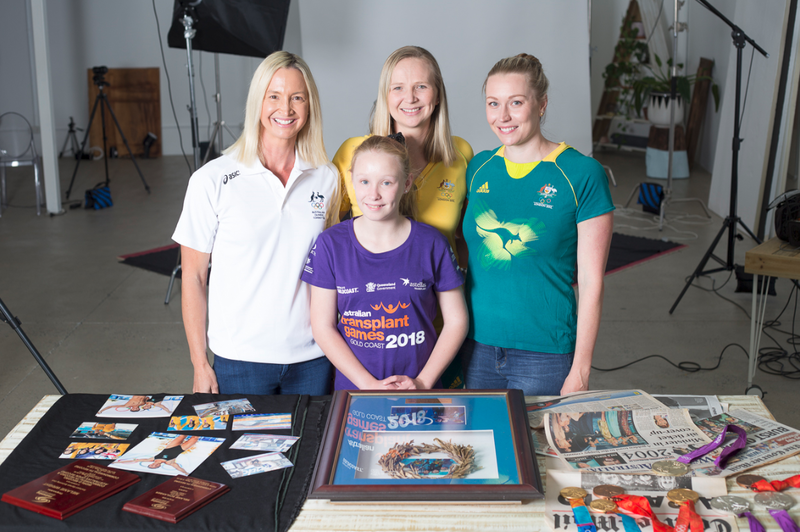 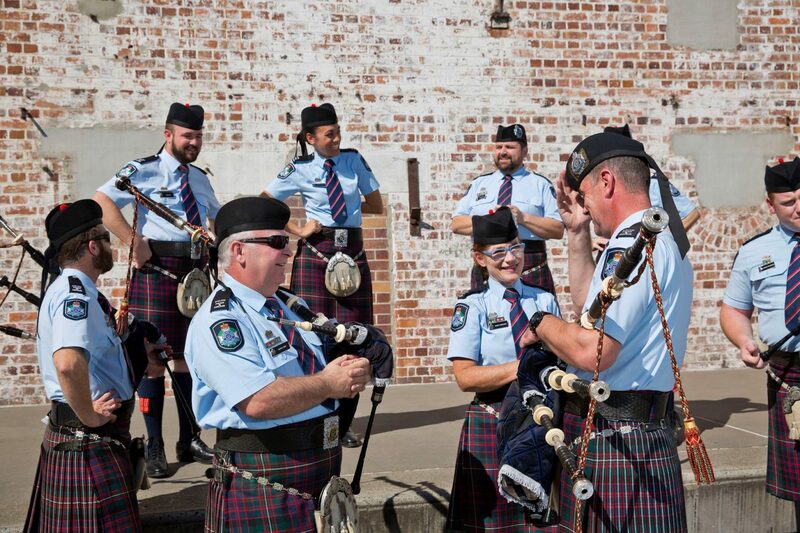 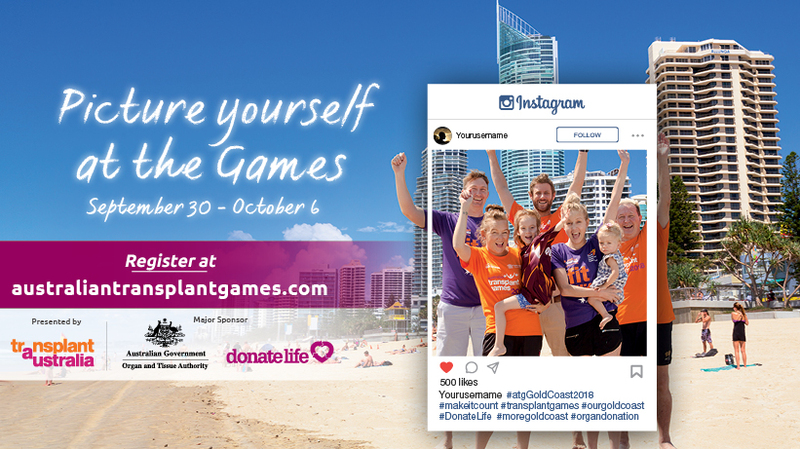 The Australian Transplant Games is coming to the GOLD COAST! 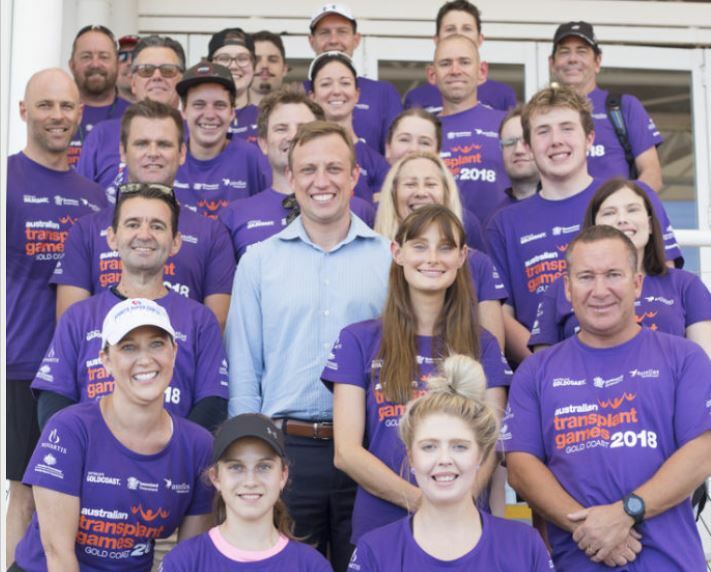 Dean Hodgson on Two swimming stars, on their way to the Transplant Games!